For me, the fight for equity in New Mexico’s public schools is personal. Twice in my childhood, low-performing local schools forced my parents to uproot our family—first away from our relatives in the South Valley, and then farther west to Rio Rancho—to give my siblings and me access to better schools. Yet quality of education shouldn’t depend on a child’s address. 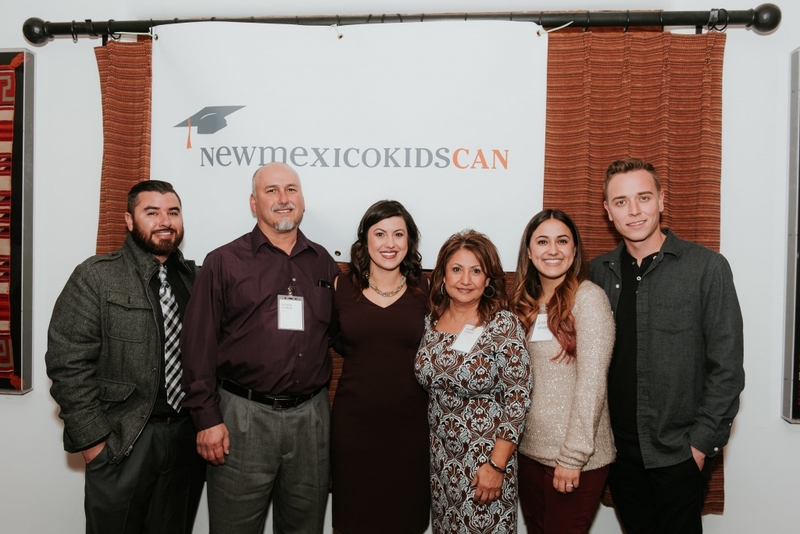 At the NewMexicoKidsCAN launch event on Jan. 17, I was honored to share my story and the mission of our nonprofit advocacy organization: to enact change across the state for community-informed, student-centered and research-backed education policies. No matter where a child is born or how much money their parents earn, they deserve a fair shot at a bright future—and that shot unfolds in the classroom, from pre-K through college. Yet we know based on facts that New Mexico has a long way go before this vision becomes reality. While NewMexicoKidsCAN uses data and research to drive our work, I also know this truth based on my life experience. I was born in Barelas—the part of Albuquerque where my grandparents raised their family and where my parents had planned to raise ours. They were faced instead with a complicated reality: our location would impact the quality of education my siblings and I received, and they couldn’t afford to send all of their children to private schools. This is why I launched NewMexicoKidsCAN, and why dozens of community advocates, including lawmakers, educators, business leaders and peers in world of nonprofits, joined us in Santa Fe to take a step toward greater equity. 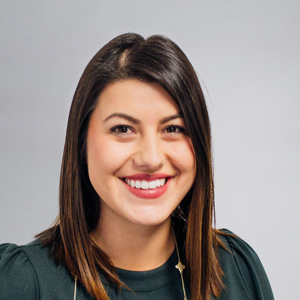 My story is one of many, and I’m humbled to acknowledge that my parents had the privilege of relocating to accommodate my education. For the countless families that cannot move away from their school districts and neighborhood schools—and for all who shouldn’t have to move—it’s time to write new stories. 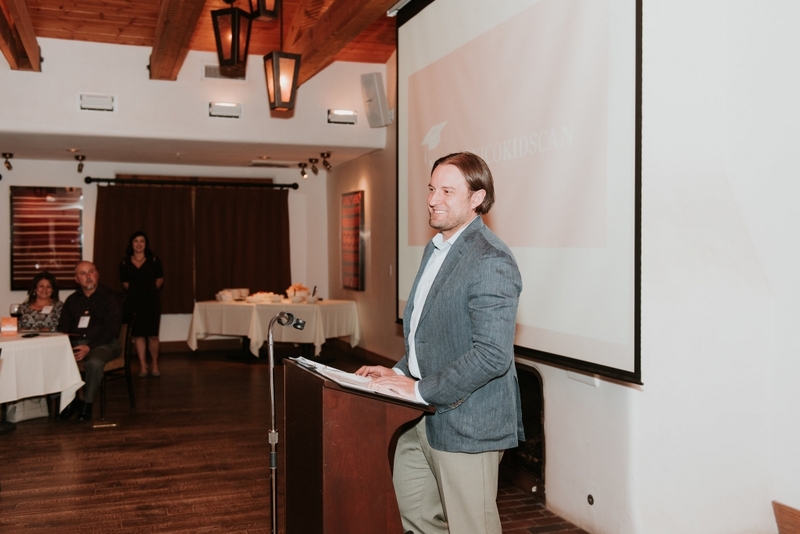 Our launch event marked the beginning of our work at NewMexicoKidsCAN, from the announcement of our 2018 policy goals to the debut of our State of Education New Mexico 2018 report. I encourage you to explore the report—a baseline for our work—and share it with your social media network using #NMStateofEd2018. The event served another inspiring purpose, as well. Our turnout and our feedback revealed a collective commitment across community sectors to marshal facts for the sake of change. We didn’t just hear from parents and teachers, but from United Way representatives, chambers of commerce, government staff and the Department of Education. We also heard from legislators themselves, an early indication that our common vision is within reach as long as we remain committed and resilient with our advocacy. Beyond support, I was struck by the way that my experience resonated with other New Mexicans who grew up in different parts of New Mexico, and attended different schools, but heard themselves in my remarks. It’s not easy to speak honestly about how our education system is failing huge portions of our population—but we know what must be done to right this wrong. 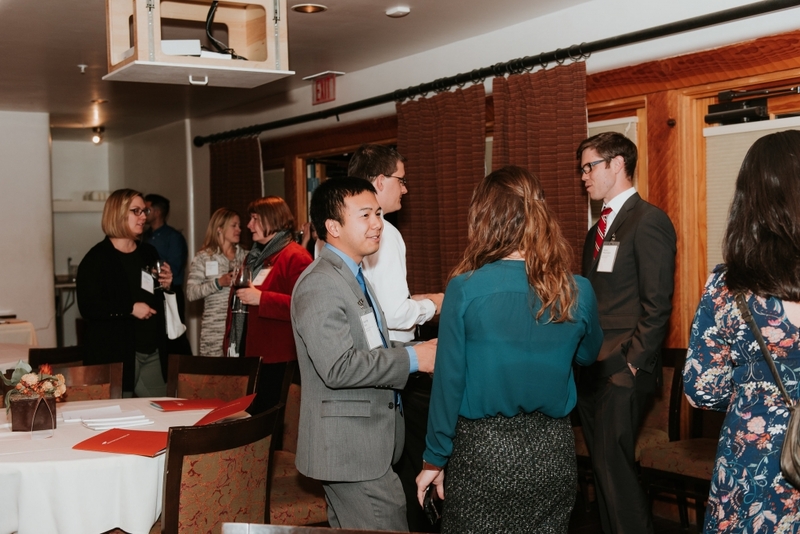 A highlight of the launch event was hearing from Secretary-Designate Christopher Ruszkowski as our keynote speaker; his remarks tapped into a prevailing truth, that we cannot let false dichotomies divide us in the fight for great schools, and that we must set aside “either” and “but” to embrace “and.” How do we stand for accountability and support? How do we stand for high standards and socio-emotional well-being? How do we stand for assessment and after-school activities? There are those who seek to divide us: That look for wedge issues to define political campaigns, that interpret olive branches as poison oak, that try to change the conversation into being about something other than kids,” the secretary-designate said. When I began this work, I set out to unite people around a common idea of what’s possible for New Mexico’s kids. Now, it’s time to dig in. Thank you for standing with our team on Day 1, and in the days that follow. I look forward to celebrating when our partnership gives rise to a New Mexico that empowers all kids. And while the cornerstone of our work is telling the truth about what’s not working right now, NewMexicoKidsCAN is grounded the hope that we can, and will, create a system in which students are thriving everywhere in rigorous and relevant schools.